You must have seen antique jars at coffee shops many times, probably you’ve heard of DIY gift ideas using mason jars too like ‘Gifts in a Jar’ etc. So why not gift it to yourself? 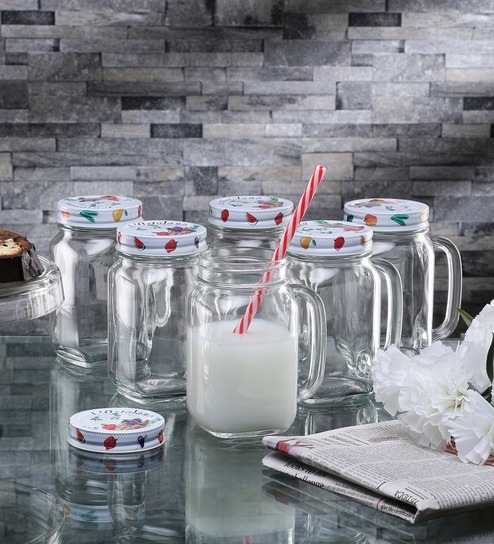 After a small research and peeping I found out that some Mason Jars, those are not just any random jars, however, they seem to be Major Jars, because these are available at the lowest cost, but yet beautiful and creative stuff. 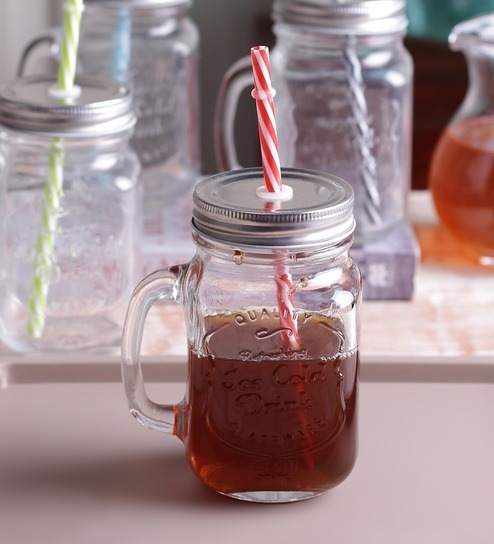 Here are the regular but amazing Mason Jars that you can buy online. Now plant herbs in your Kitchen only. How to choose the Best wood for a Bed Frame?